A large laundry by European standards, Pizarro works with many famous brands in Europe and outside. 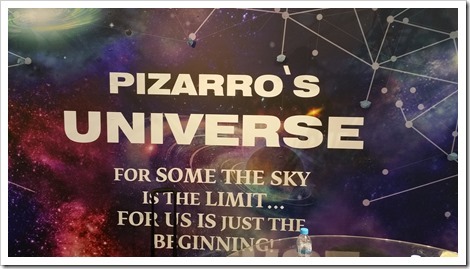 With a capacity of over 25,000 garments per day and printing over 10,000 garments per day, Pizarro is always on the lookout for the next big thing. Not only they try to develop uncoventional washing looks for their customers but provide a package of services which is normally difficult to find in Europe. 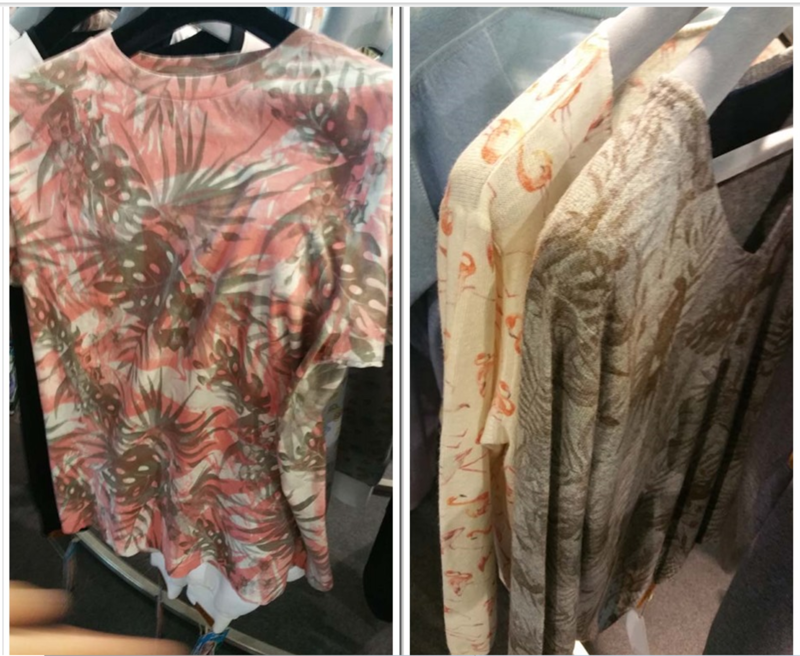 A little over an year ago they worked with an Italian company to perfect Ice washing process and now they have come out with a printing process which enables them to do sublimation print on all kinds of garments made from natural fibers on an industrial scale. 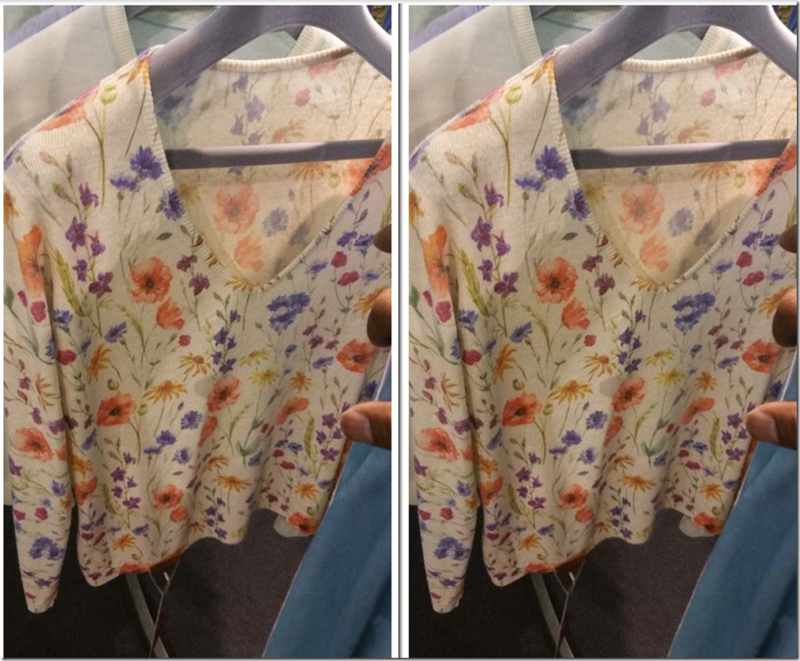 Though sublimation print is normally possible on man made fiber apparel , the technology to effect it on natural fibers was not perfected. Pizarro laundries claim to have developed the right process to do the same. I spoke to Vasco Pizarro, the Marketing Director at Pizarro Laundries to find out more details on this new technology and to understand this would affect the industry . 1. 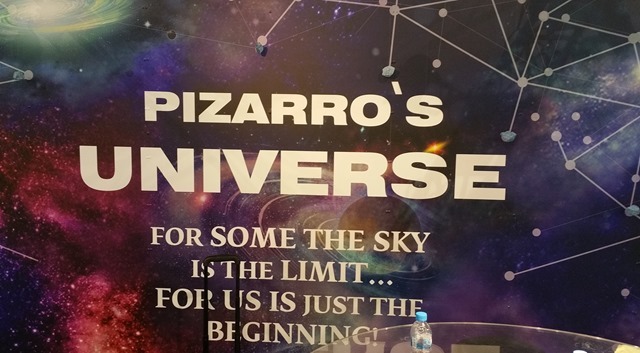 Hi Vasco, pl tell us more about Pizarro Laundries and what is its main focus currently. Hello Sandeep! As you know our group is composed not only by the laundries, dyeing, printing, finishing and by our vertical service. 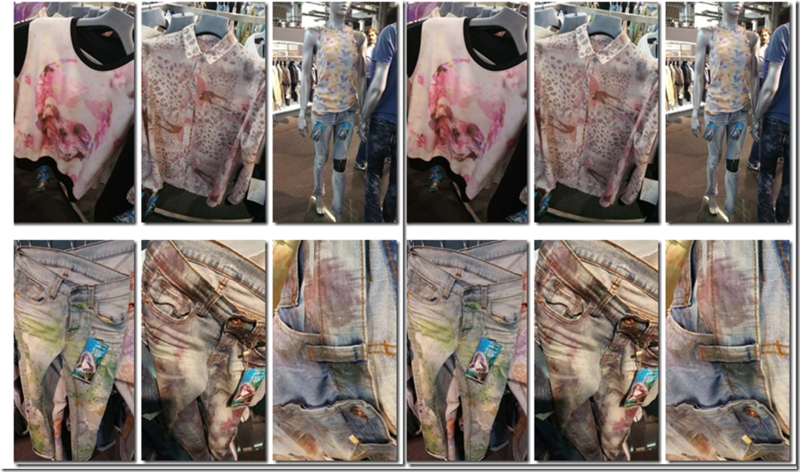 Having this said, you already knew that we are innovative in all our different services specially in developing ecological washes and dyeings or just newer looks, but I think that we have hit something really big with the sublimation print in natural fibers. 2. 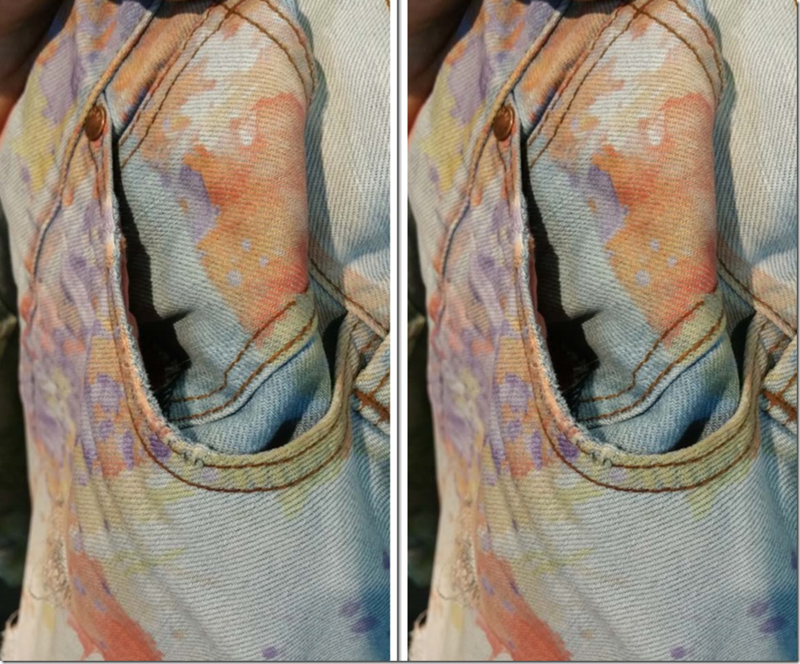 Yes, I heard that you have launched a new patented technology which enables you to do sublimation print on all fibers besides the man made ones. Its exciting ! Pl tell us more about it. It’s indeed exciting Sandeep! We have developed internally the chemical recipe, the process itself, the machine where we do it and the after process treatment, so we decided to patent it. We are doing it in garments so it can be more flexible to the clients and on top of this we can do it in 100% Cotton, 100% Wool, 100% Linen, etc. 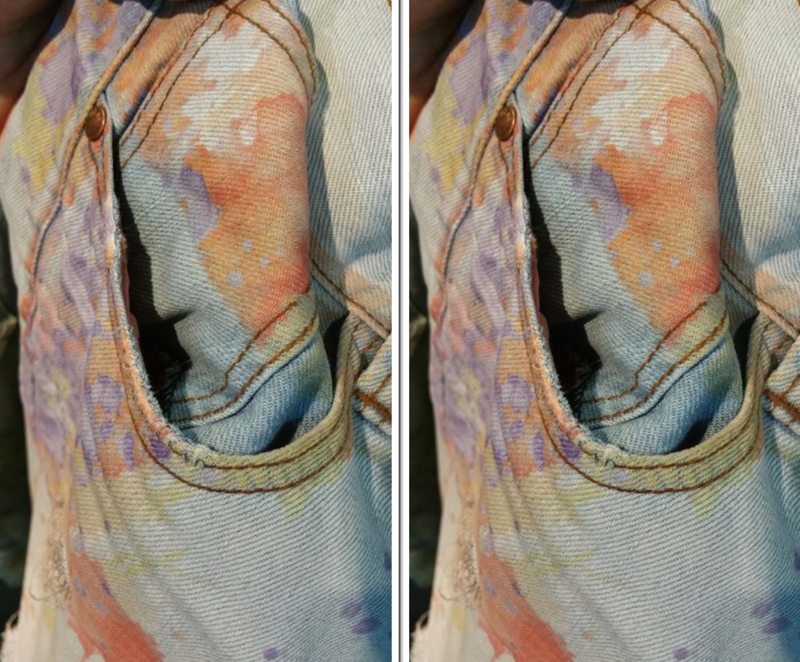 It also works beautifully on mixes like Cotton/Linen or other kinds. 3. 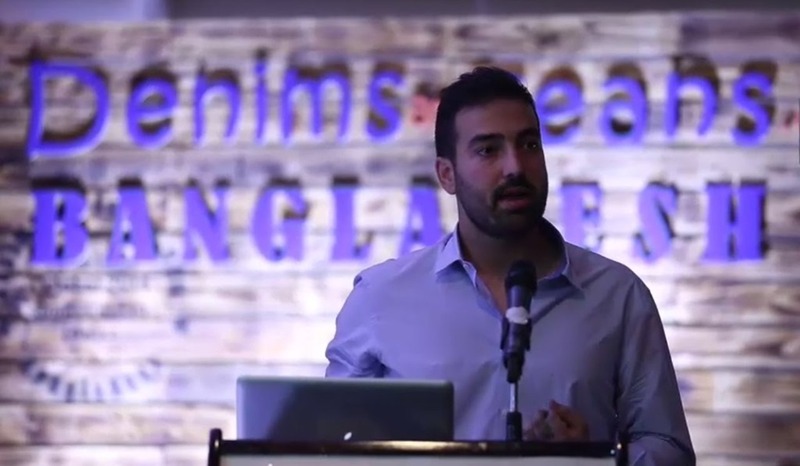 How do you think that this kind of technology can make a difference to the apparel industry? 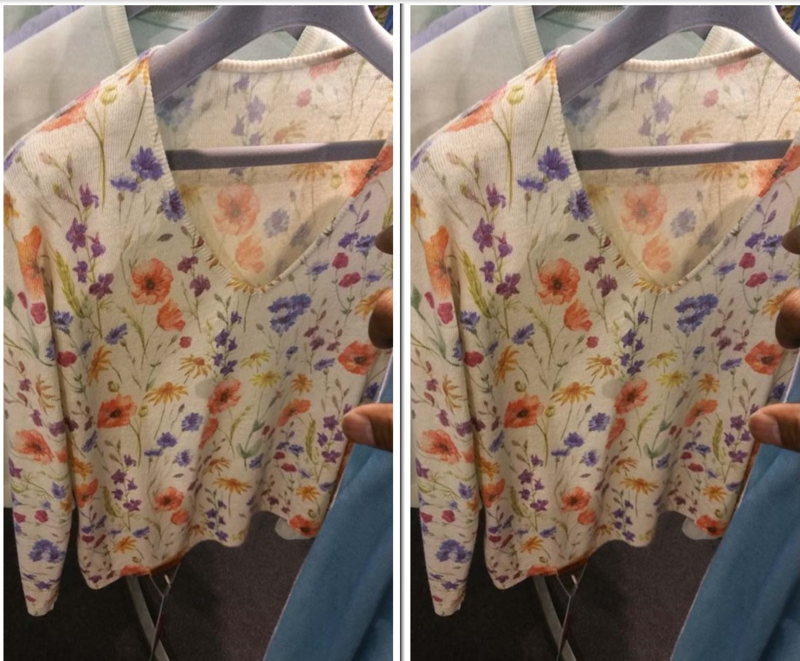 The first difference it can make is the range of fibers that you can do it and if for the 100% Cotton garments you have the digital print in fabric as a competitor service it can not reproduce the same on heavier Cotton or Wool, beside this you can mix sublimation prints with dyeing processes. 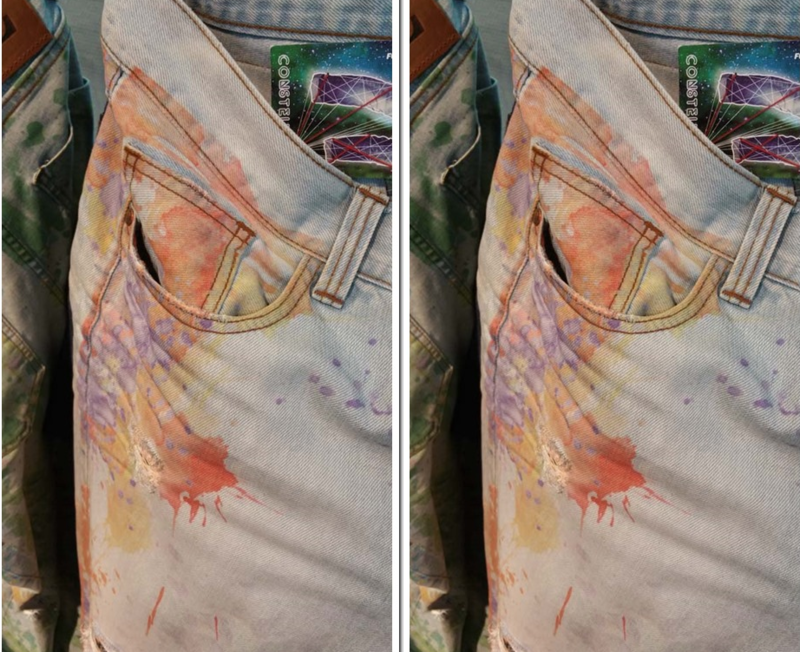 It is also possible to reproduce problematic dyeing processes such as batiks or degrades. You can see that the possibilities are endless! 4. 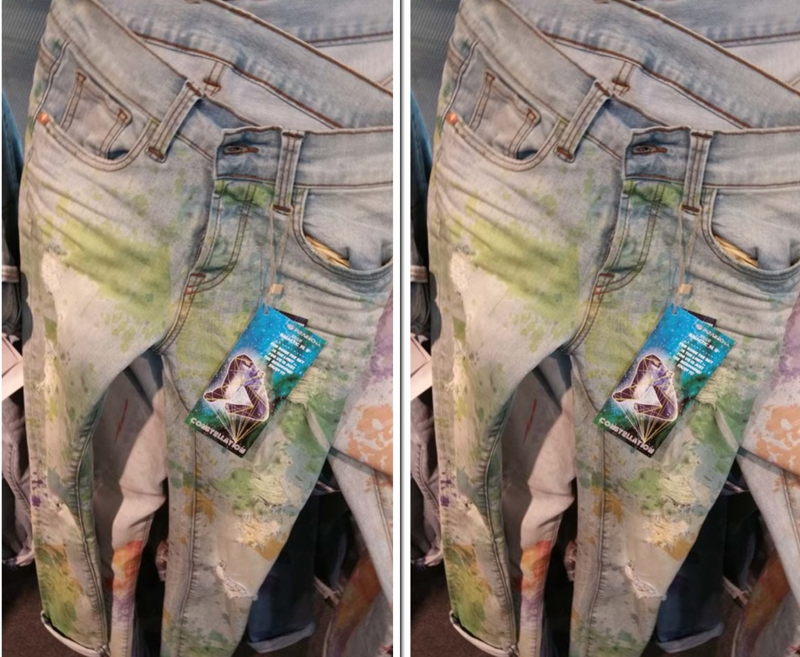 What specifically can be the effect on denim industry ? 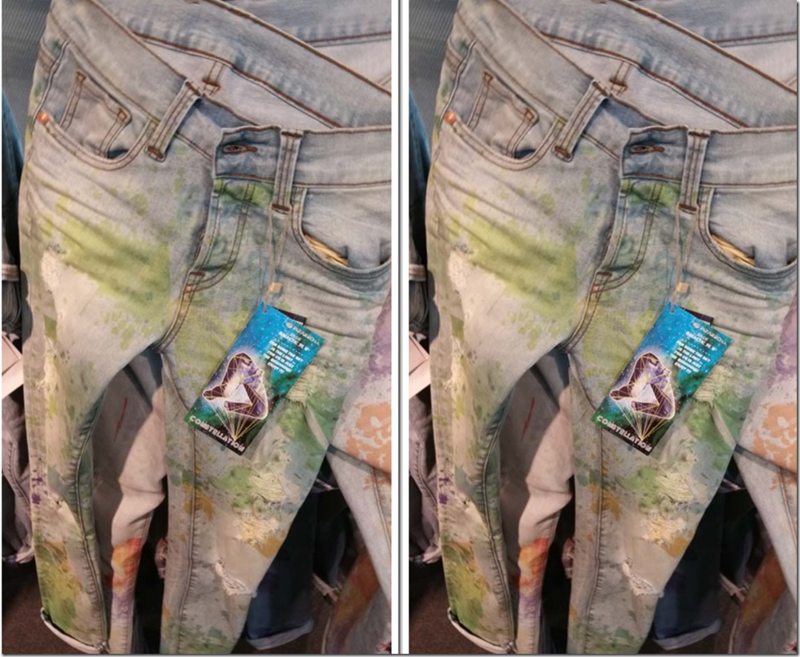 Talking about the effect specifically on the denim industry, we believe that it can a very good specially on flexibility, because you can do all over or localized prints without having to order big fabric quantities. 5. Will you be licensing this technology so that it can have a more widespread use ? Regarding this, we are open to licensing this technology to companies that can meet our standards in health and safety at work, environmental and quality, as well as the company values that guide us. Besides this when the patent become public the companies can do this service but paying royalties.